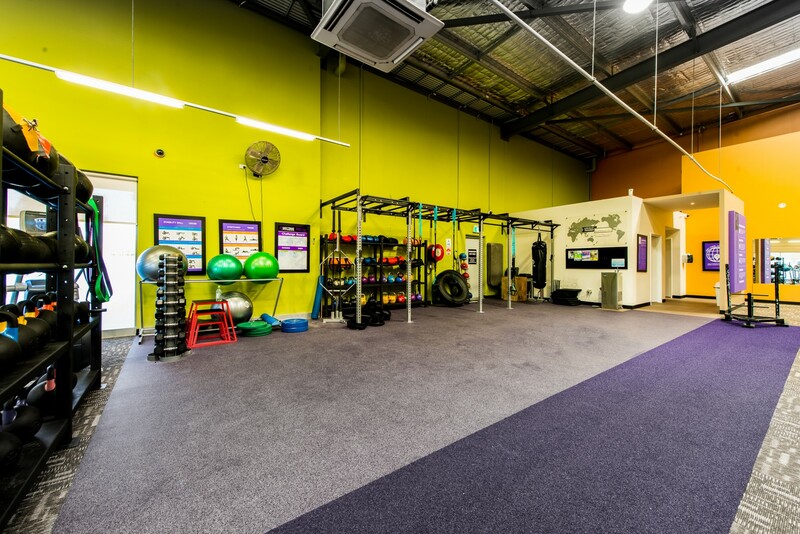 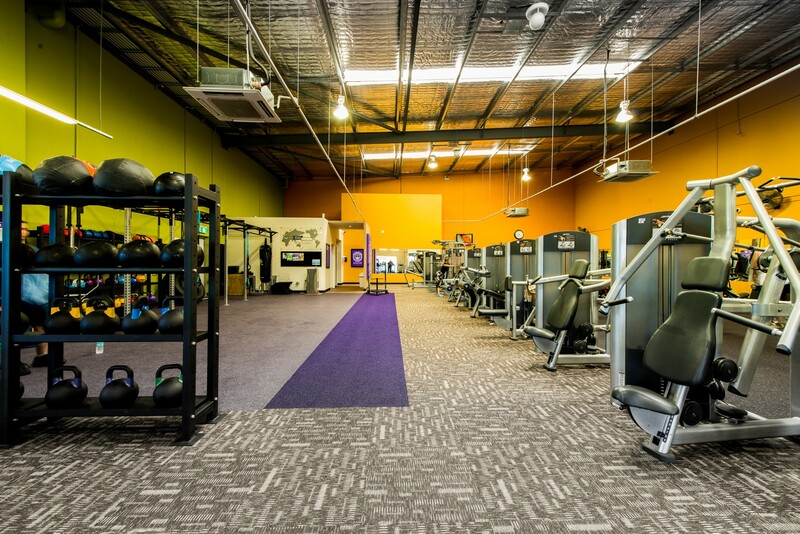 Anytime Fitness Canning Vale is the BEST 24 hour gym in the Canning Vale area. 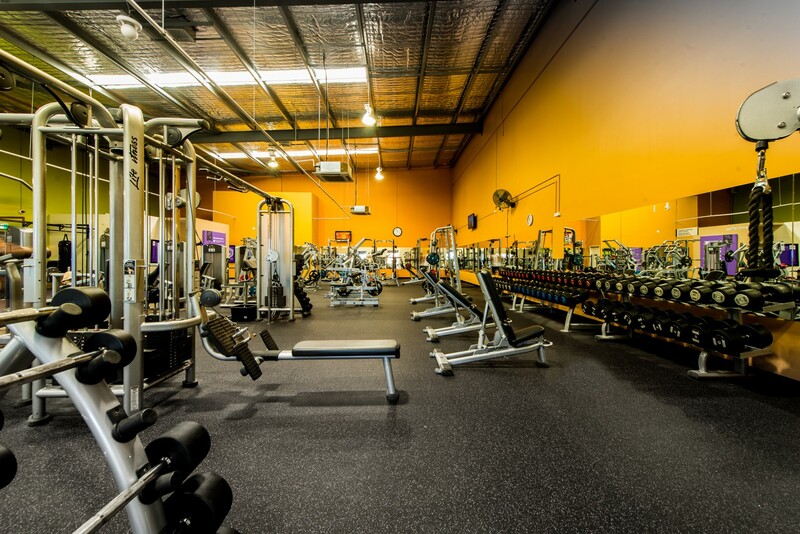 We are Open 24/7 and offer the very best Life Fitness & Hammer Strength Equipment. 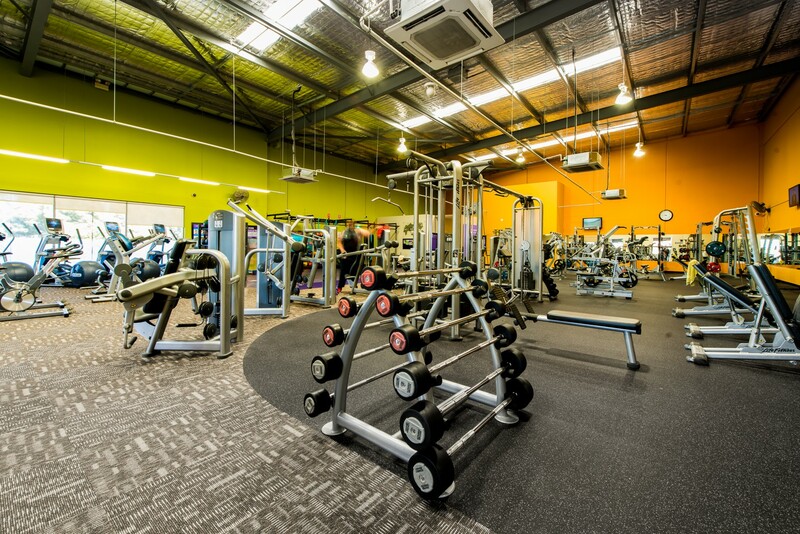 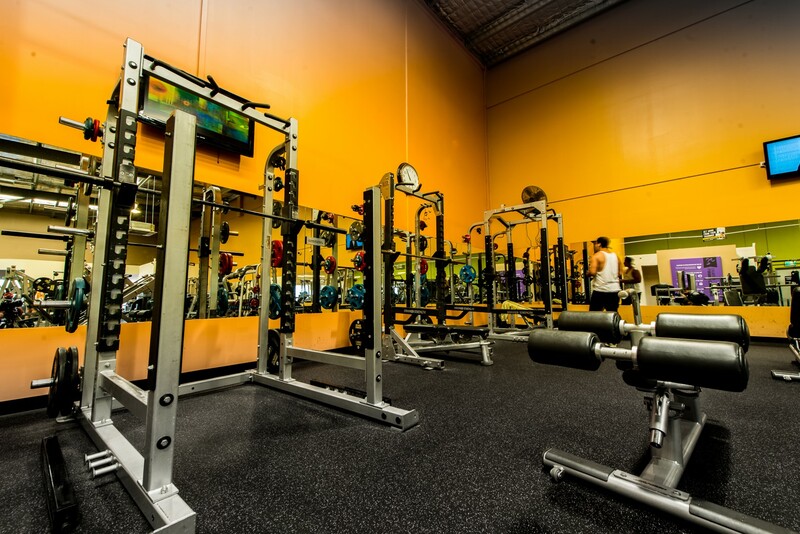 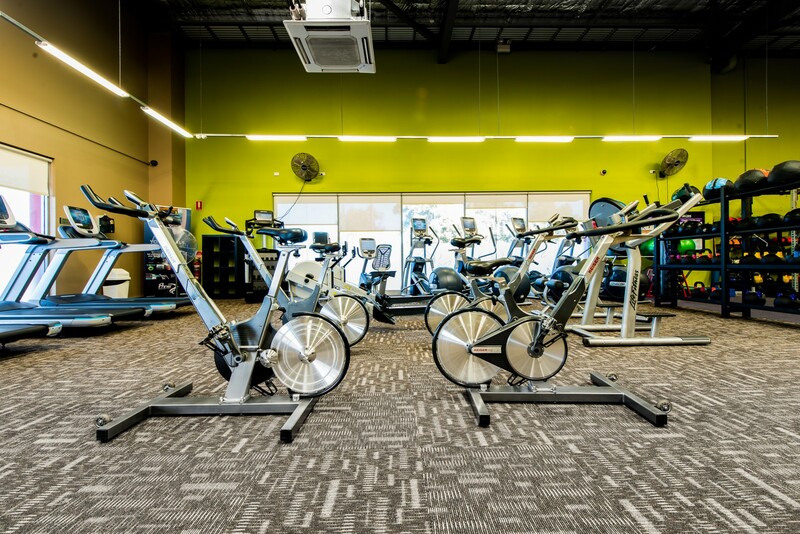 With friendly staff and a fun community vibe, we are the 24/7 gym for you! 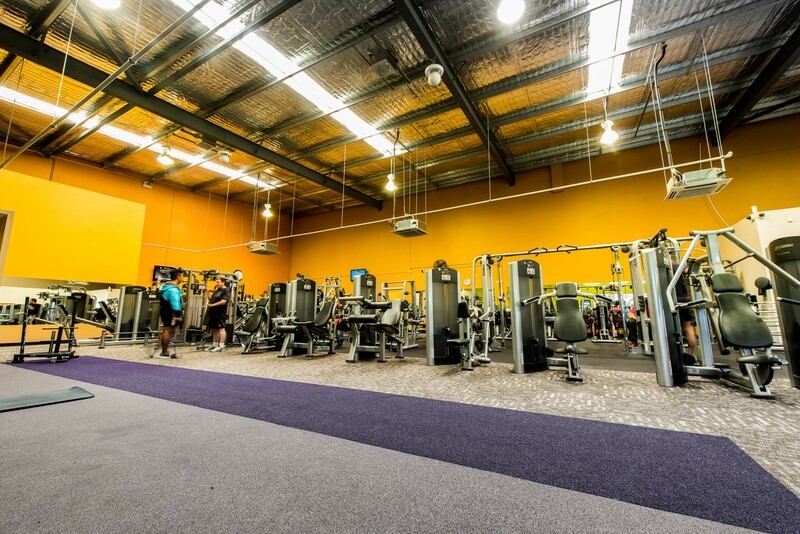 So make sure to give us a call or email us today to find out how we can help you start your fitness journey today!